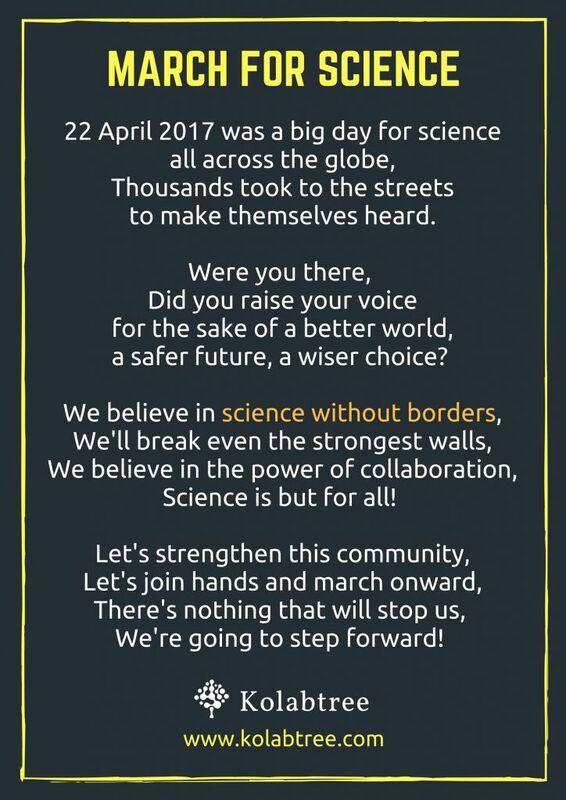 You are at:Home»The Future of Science»Let’s continue to March for Science! Let’s continue to March for Science! On Saturday, thousands of scientists and concerned citizens took to the streets across the globe to celebrate science and call for a resolve on issues regarding scientific funding, government transparency and climate change. Over 600 events took place in various countries, including the USA, UK and Australia. Did you attend the Science March in your city? We would love to hear about your experiences and opinions. Tweet to us your pictures and comments, and we’ll feature them on our blog! As a platform that supports collaborations in academia and industry, we urge you all to continue working together for a world where the growth of research and science is not stunted by politics. Over the last couple of years, we’ve made it possible for exciting, cross-border projects to take place on our platform. 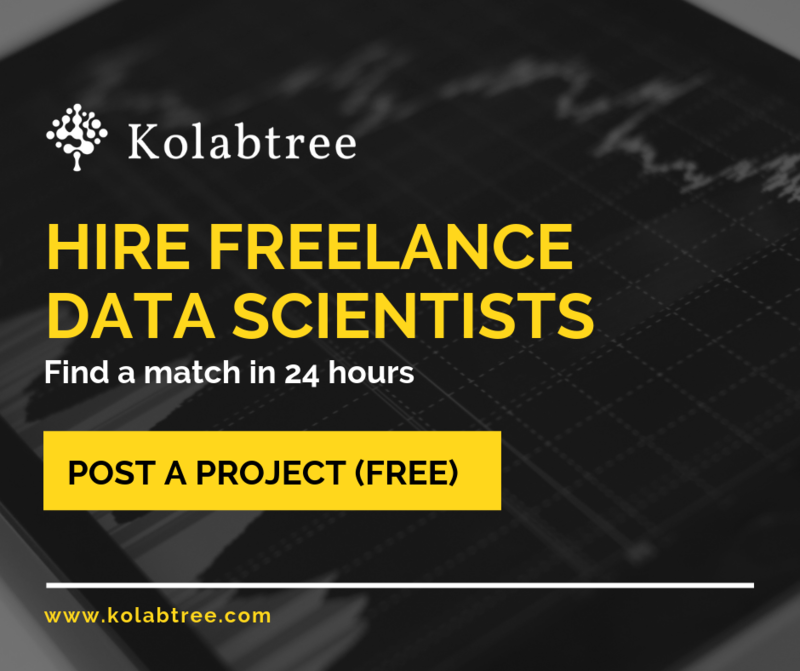 We invite you to take a step towards collaborative research, which we believe will be the future of science!